This breed is from the Piedmont region of northern Italy. Origin: composite of Ovis aries sudanica. It is a carpet wool breed used for meat production. 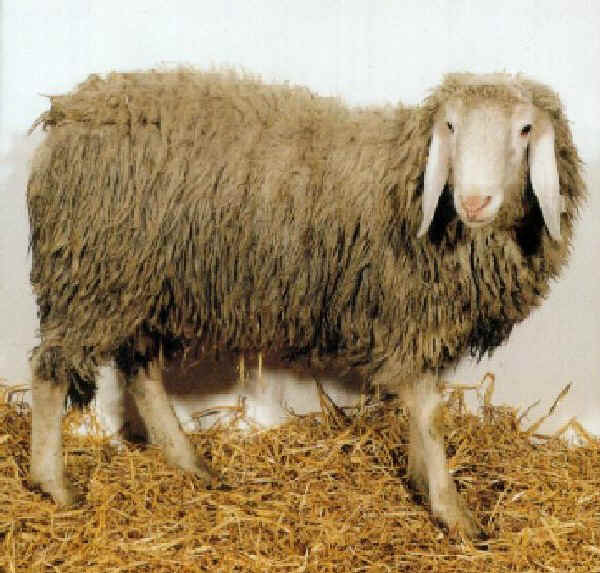 One of the Lop-eared Alpine group of sheep breeds, the Biellese is polled.